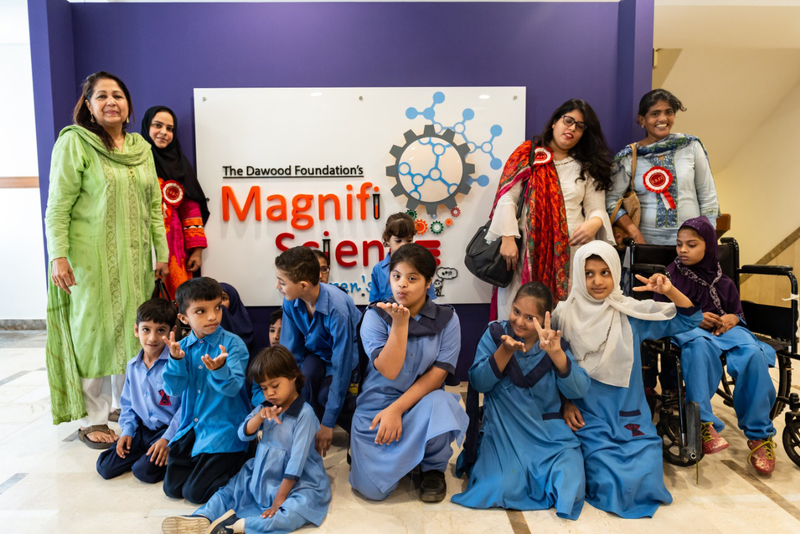 KARACHI: The Dawood Foundation (TDF) opened its doors today to a first-of-its-kind MagnifiScience Children’s Studio in Karachi. 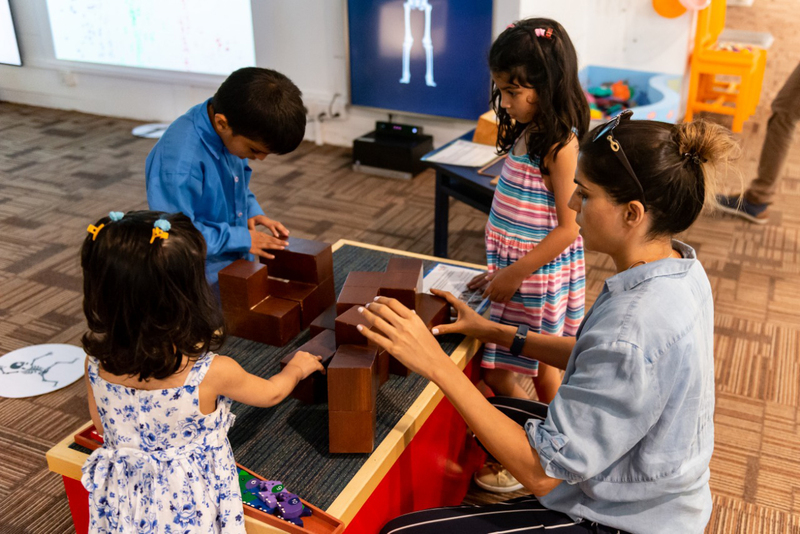 TDF Studio is a space where children can explore science, mathematics, technology, engineering, illusion with fun and hands-on activities and exhibits. Meet the skeleton, catch the stars, sit on a chair of nails, and explore more than 60 hands-on exhibits created for children and schools. TDF Studio will also host programmes, discussions and events to promote creativity and innovation. The venue also has a café and a shop for visitors. 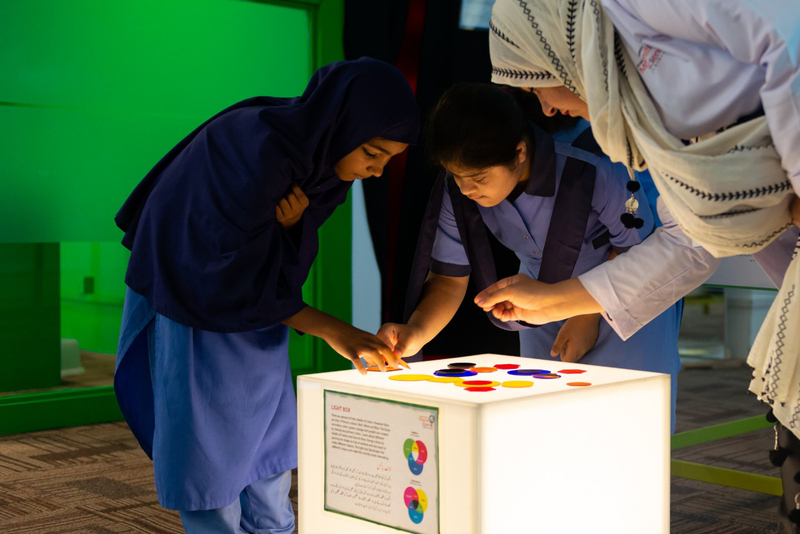 Speaking at the launch event, CEO of The Dawood Foundation, Sabrina Dawood said, “It has become important for us as a nation to rekindle the love of science in our children and promote critical thinking amongst them. TDF Studio is built on STEAM (Science, Technology, Engineering, Arts and Math) concepts that will foster imagination and creativity in young visitors in a fun-filled environment. 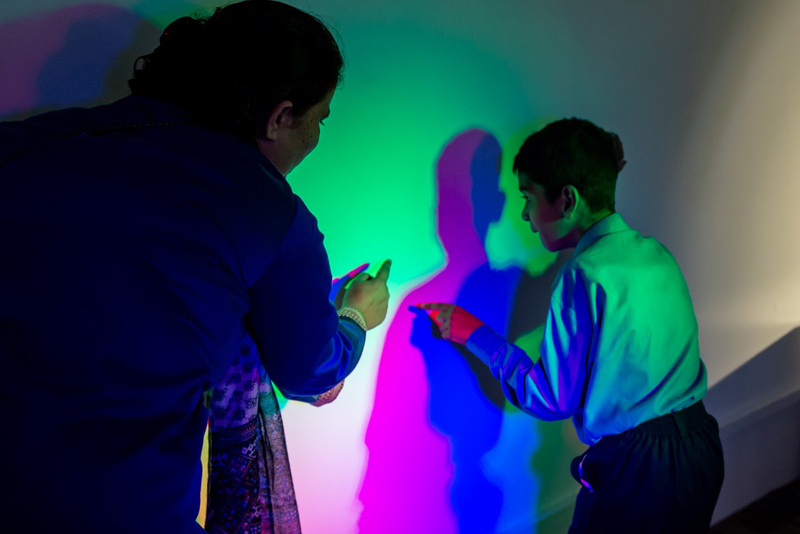 Such learning spaces in Karachi are extremely important as they provide an educational family entertainment." TDF Studio offers an outside-the-classroom-experience by providing an inclusive environment where children from all backgrounds can play, learn, imagine, ask questions, explore and discover the wonders of science. Through hands-on science, problem-solving and educational activities, TDF Studio hopes to enable the next generation of creative thinkers. The distinguished studio is segmented into different themes: Propulsion/Forces, Mathematics, Mind Games, Pre-Engineering, Tinkering Studio/Design Lab, Acoustic and Sound, Health, Optical Illusion, Light, Energy. Each theme has various activities planned around its subjects such as interactive exhibits and educational games. Located at the Dawood Centre in Karachi, TDF Studio will be opened for the general public from today (Monday). It will be functional all week, including Saturday and Sunday.